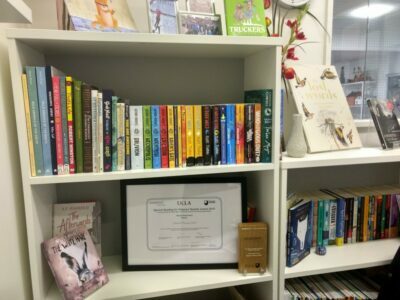 We are pleased to announce that Elmhurst Primary School were joint winners of the UKLA Egmont Reading for Pleasure Whole School Award for 2019. 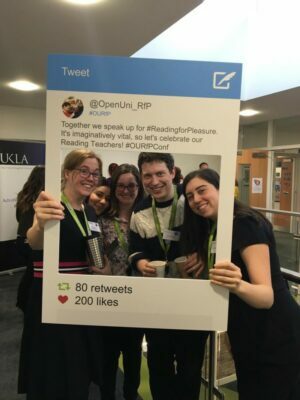 The winners of the fiercely-contested award were announced at a Reading for Pleasure conference, hosted at Elmhurst on Saturday 16th March. The competition was judged by an expert panel of authors, publishers, professors and national literacy organisations. The judges really loved the fact that we take all of our pupils to bookshops and to the library, that we give books as Christmas presents. They thought our annual bedtime story sessions were lovely too. You can see our competition entry here to find out about all the work that the school has done to promote reading for pleasure. 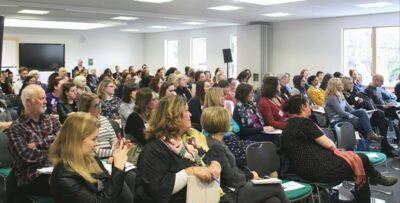 The conference itself was packed, with 130 delegates attending from far and wide! Author SF Said and Teresa Cremin were the keynote speakers. 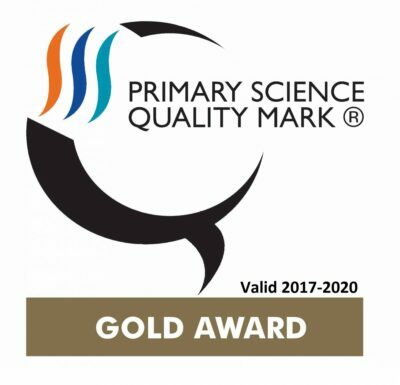 Eight of our own staff were lucky enough to be able to attend: Miss Charalambous, Miss Breakwell, Mr Ellerby, Mr Creighton, Ms Christodoulou, Miss Weaver, Miss Young and Miss Ahmed (Year 3). << Previous Previous post: World Book Day!